Love love love these – she looks amazing. Hope you enjoyed these and maybe they’ve given you an idea or two….? Treat yourself (and maybe your significant other too if you have one) to a session like this – you will not regret it. Family Portraits With Some Familiar (and completely Frameable) Faces! 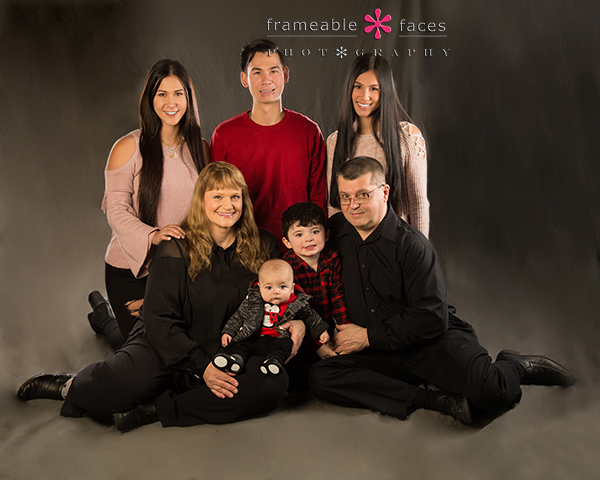 We love when our peeps have growing families and they bring them in for updated photos – we love to be a part of these special moments and to catch up! 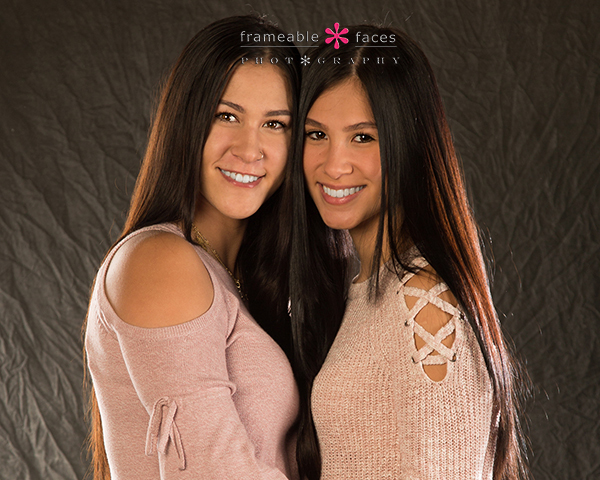 Jen has 5 children now including two “newer additions” and 2 of the five have been on our blog before – Emily for senior pictures and Noah for pictures with his grandmas! So getting them all here together was really fun. 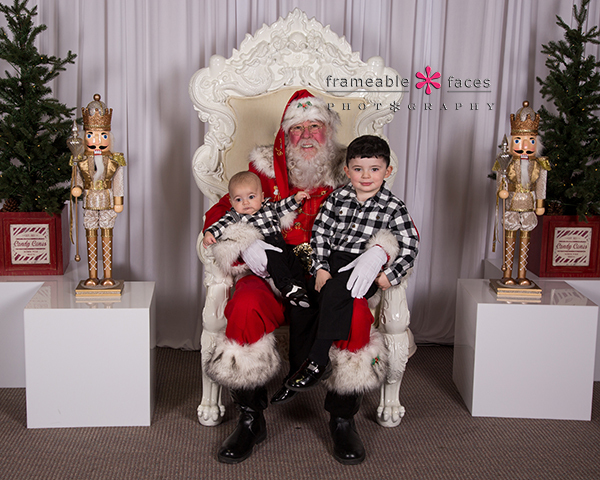 They actually came to the mall for breakfast with Santa (a mall event where we took pictures for everyone with Santa and Mrs. Claus) and then back to the studio for their own session, ultimately including all of it on their custom holiday cards! Breakfast with Santa here at the mall is always so much fun! Samuel and Noah had a blast and we hope they got what they asked for! Sarah and Emily are such beauties inside and out! Adam looks pretty happy to be with his two little brothers! We also have some fun behind the scenes from Facebook Live! And we’ll finish with the whole family with Jen and Andrew getting into the picture! And there you go – what a crew! Familiar faces make us happy and we hope you enjoyed the highlights! Ally Photographs Alli – The Sequel! A Stunner Of A Senior Session! 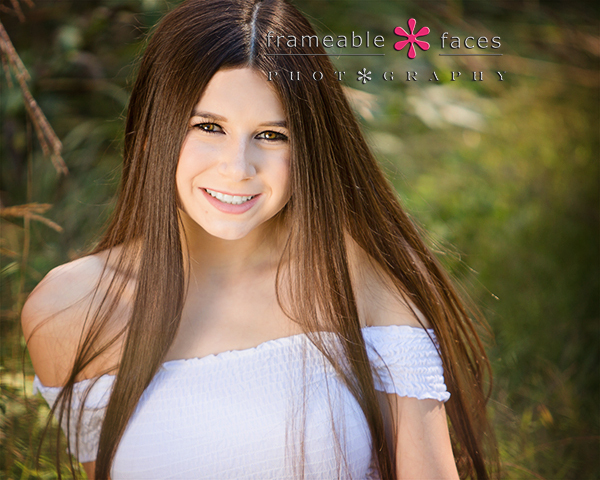 When Ally photographs Alli it’s a good time – we know because it’s happened a couple times before – once when Alli was just a wee lass, once earlier this year for her senior spokesmodel session, and now we bring you highlights of the senior sequel! So pretty!!! One of our favorite meadows and Alli looks amazing. We also have some fun behind the scenes from the session and we also hear from proud mom Risa who joined us! First from the meadow on Instagram! Ally photographing Alli – the Sequel was absolutely worth the wait! We hope you enjoyed the highlights of our day with her! 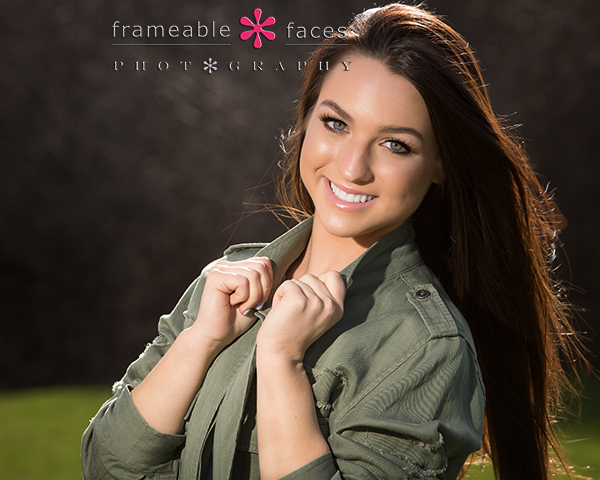 A Stunning Breakaway Senior Session In Hockeytown With Morgan! Morgan’s mom Jodi joined us for an overall epic day in Detroit which started on Belle Isle. We really thought we might be in trouble with the weather but that day was pretty much do or die scheduling wise and it started to pour on the way down. Uh oh…. BUT – lo and behold it stopped when we got to Belle Isle and there wasn’t another drop from the time we started photographing Morgan! Let’s start with this amazing new angle of the D as the backdrop for this stunning image of our girl! WOWWWWWWW. Such a cool image and Morgan looks fantastic! Now it was time to head over to Little Caesar’s Arena and with a little assist from Red Wings Zamboni legend and building manager Al Sobotka we headed on down to the practice ice where Morgan’s team the Little Caesar’s 19U Girls AAA plays. Here’s the fun behind the scenes from Facebook Live! And we’ll leave you with this fun photo from the ice! 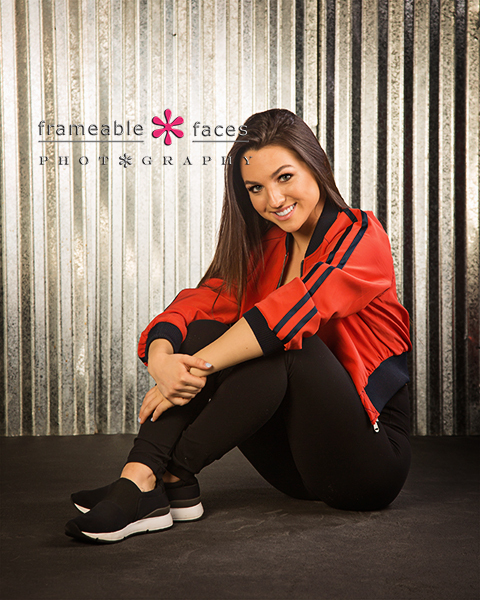 And there you have it – a stunning breakaway senior session with Morgan in Hockeytown indeed! We hope you enjoyed the highlights of our day with her! Classifying Claudia’s Closeups as Clearly The Cat’s Pajamas! Alliteration runs wild as we’re classifying Claudia’s Closeups as Clearly The Cat’s Pajamas!!! They are indeed and we’re not surprised. Claudia has represented our studio as a spokesmodel this year at our beloved alma mater North Farmington High School and we couldn’t be prouder. She’s really “put her best foot forward” – more on that in a sec. The truth is we do love this girl and we’ve been so happy to get to know her and her delightful momma Sandy. We have a ball when we’re hanging out with these girls. Meanwhile Claudia achieved a little fame this year – well part of her did. You see, our school now has a tradition that has become well known and even covered in the online media such as Mashable which involves dressing up as hilarious characters for their student IDs and these shenanigans tend to go viral. 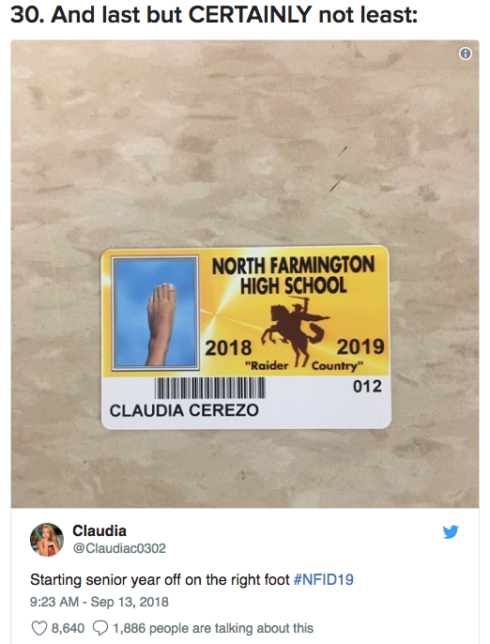 Here’s the screen shot from the Mashable article which saved Claudia’s as the best for last…..
What an ID!!!! LOL….so hilarious. Nice work Claudia! Meanwhile we wanted to get some photos of not just Claudia’s foot, so we headed out on location to a few natural settings on a nice sunny day armed with a few wardrobe changes and here are the highlights! So there you have it – classfying Claudia’s closeups as the cat’s pajamas was clearly on point – wouldn’t you agree? We hope you enjoyed the highlights of our day with her! 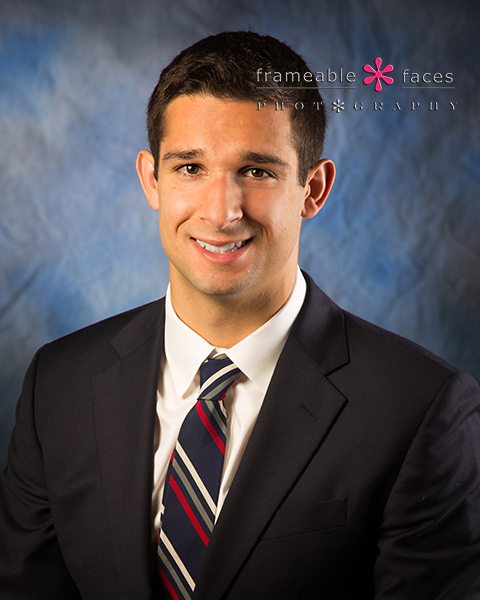 Get Your Professional Headshots! These Three Did – Here Are Examples! 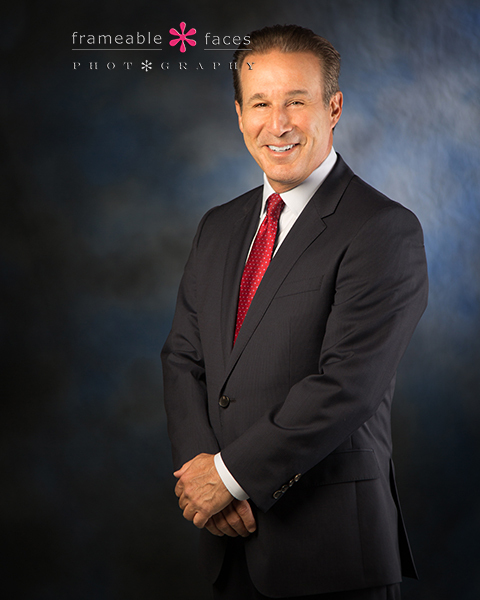 Professional headshots are important for lots of reasons and lots of different needs. 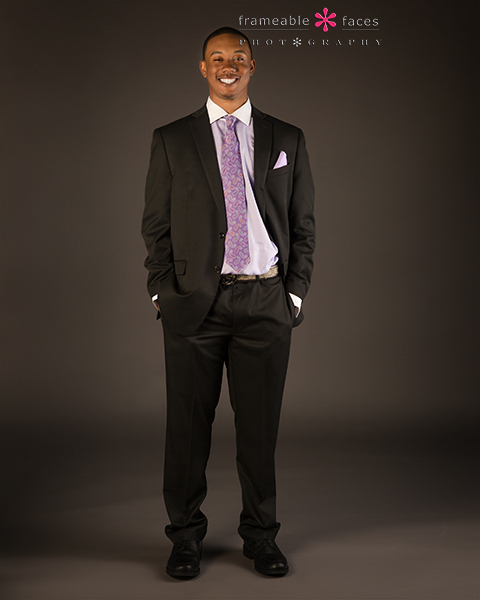 For starters they look….well….professional, and if you are looking for a job, promoting your brand, modeling, or looking to get your personality across in a way that does it right your best bet is to trust a pro – not just Ally but in general. Here we have a few recent ones to share with you just for fun, partly because it may be helpful, give you an idea or two, and let’s be real – we just like these people and we want them on our blog. 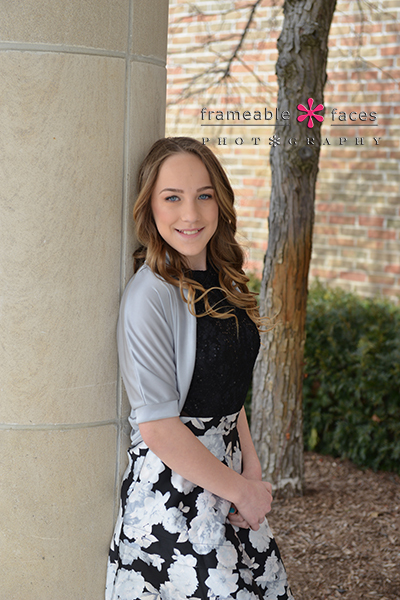 Next we have Leah – Leah is an aspiring model and needed some photos to send to agencies and eventually maybe some comp cards – we do plenty of these and they’re a lot of fun! Leah was great in front of the camera!!! Here’s a little Facebook fun behind the scenes from Leah’s session…. And here’s one more from Leah… what a rock star! Last but not least here’s Ken – yes you recognize him as the play-by-play announcer for the Detroit Red Wings on Fox Sports Detroit. 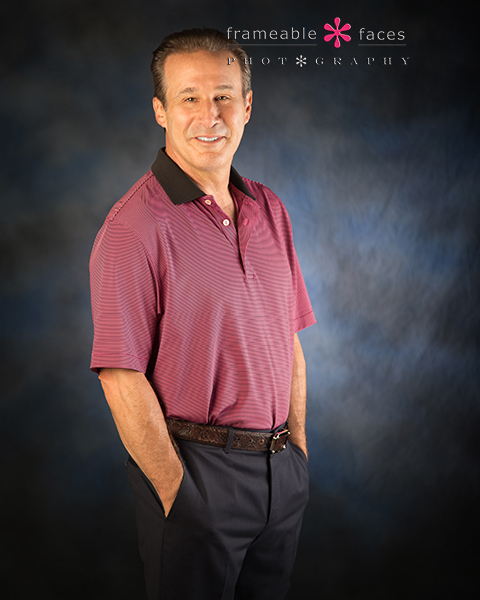 Ken is obviously an established guy and needed a few different photos for various things he has going and in his case while we used the same blue / grey mottled backdrop we used for Jack above we changed it up and did a couple professional and a couple casual. Different styles for different uses. And now all three of them have the professional headshots to help them with their successes in the world! Hope you enjoyed this photo essay – we sure enjoyed having them here at the studio! 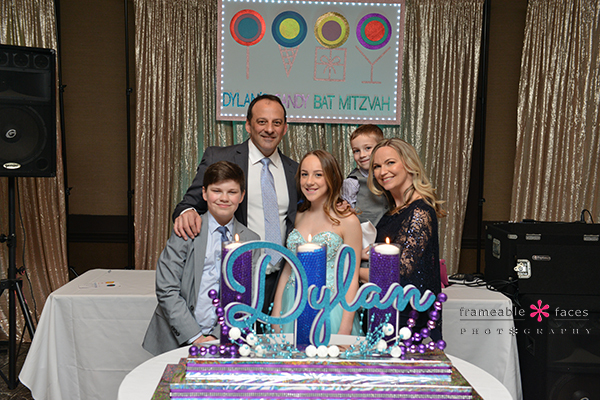 A Sweet Time Was Had By All At Dylan’s Candy Bat Mitzvah! 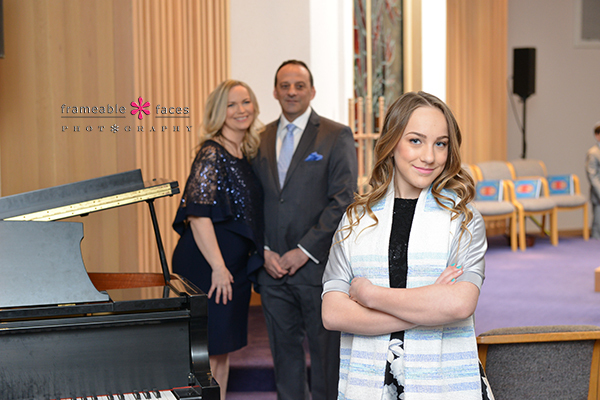 It’s always a great honor to be trusted with the responsibility of taking the photos of an important event – a milestone in the life of a family and a bat mitzvah is certainly one that fits that description! 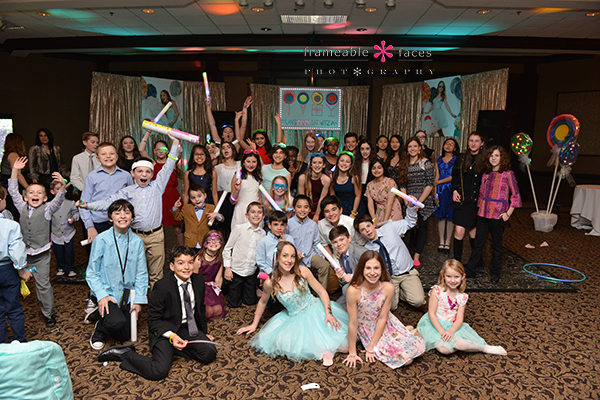 In this case we are presenting a few highlights from Dylan’s recent bat mitzvah with the party theme of “Dylan’s Candy Bat Mitzvah” with the photos by our wonderful event photographer Angela! 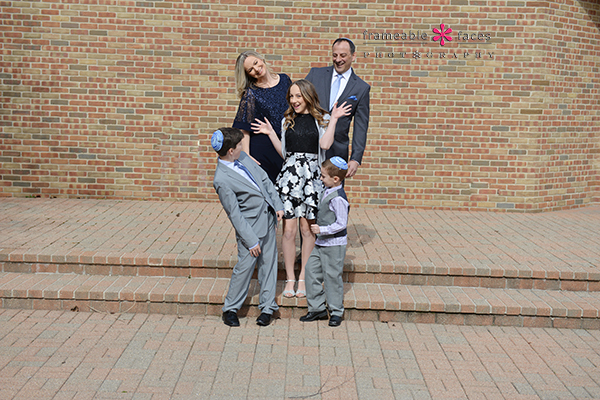 We actually remember when Dylan was born and we have known her parents Danny and Angela (don’t get confused – yes our event photographer and the bat mitzvah’s mom’s names are both Angela) for well before that, so these photos are really neat to have on our blog! Let’s start with the star – Dylan! The beautiful bat mitzvah girl! And how about a slightly-silly-but-spot-on family portrait….? You know they were having fun. We’ll end it up on the traditional hora dance as the girl of the hour gets lifted up above the crowd! And there you have it! We hope you enjoyed the highlights of Dylan’s celebration! 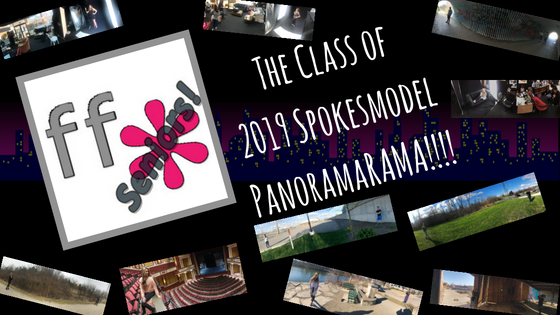 It’s Time For The Class of 2019 Spokesmodel Panorama…..RAMA!!! 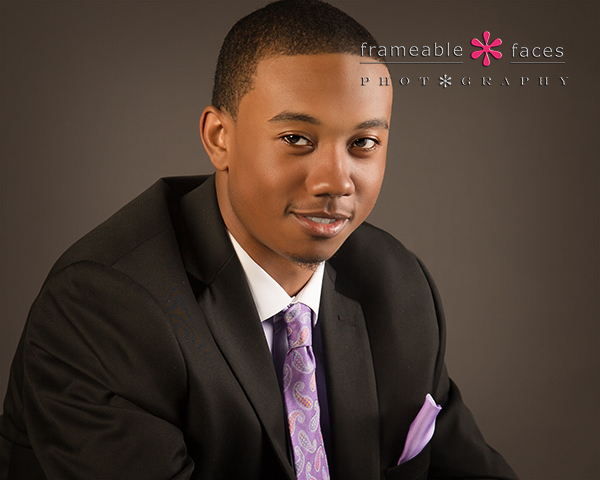 Here we go with the Class of 2019 Spokesmodel Panorama…..RAMA!!! We did this last year and this is just our fun way of stacking these behind the scenes iPhone panoramic photos that Doug took during our spokesmodel sessions. There’s something cool about the way the scope of a panoramic photo can capture and distort a scene in a weird and wonderful way! These are not “professional” photos by any stretch and are not meant to be taken too seriously, but they are a fun way to recap our last few months with our Class of 2019 crew as we head into senior season! This year’s sessions took us to the usual haunts as well as a new one or two… burned out buildings, majestic theaters, trails and parks, and of course the Frameable Faces studio! 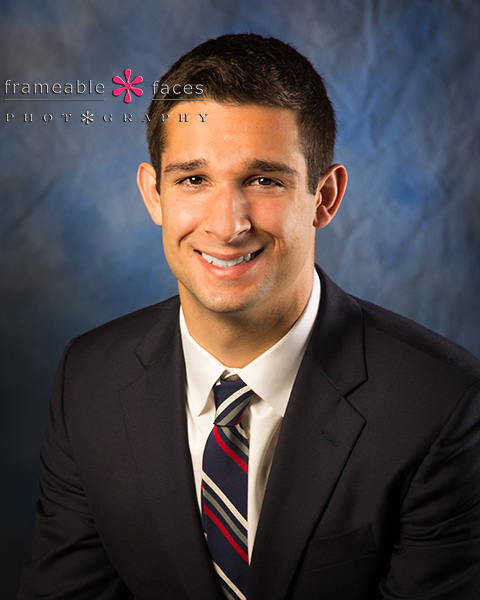 We have such an outstanding team representing us this year for the class of 2019 and so in no particular order, here is your panorama…..RAMA! 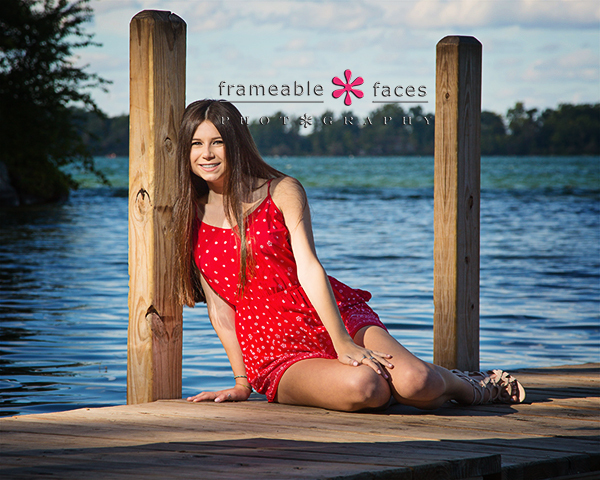 the class of 2019 spokesmodel panorama rama! Whooo hooo!!! Another fun Panorama…..RAMA! We hope you enjoyed these! 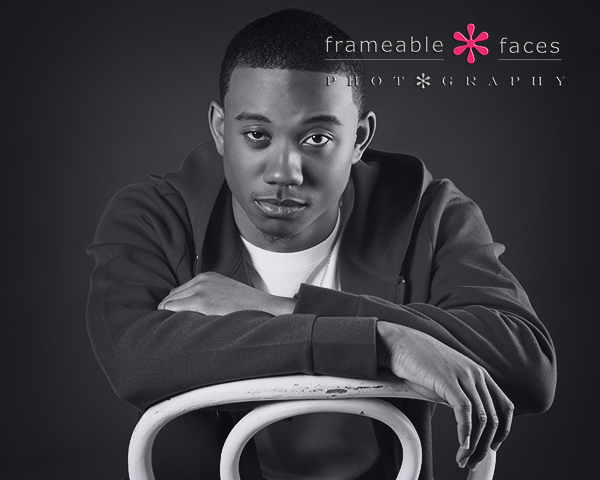 Chace-ing Great Senior Photos In The Studio – With Chace! 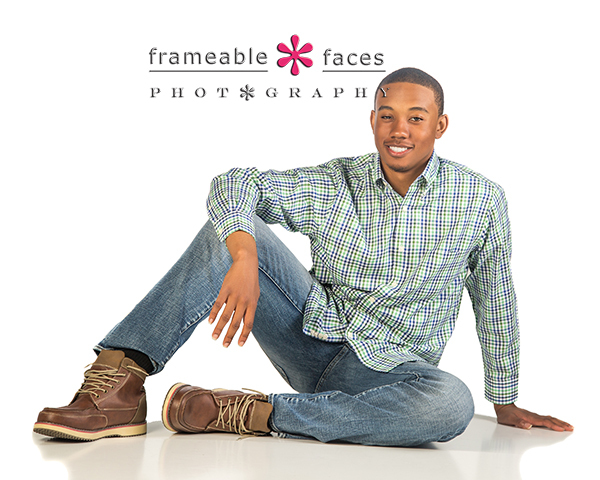 Chace is our latest senior from the class of 2018 as we get into our last batch of Spring seniors for this class, and he’s a North Farmington Raider so he’s alright by us by default!!! The strong silent type, we had a lot of fun working to pry some smiles and laughs from him along with his parents Erica & Chet and it turned into a memorable day for sure. You could say we were Chace-ing smiles from this guy and we got ’em! We also had a little fun with some livestreaming on Facebook Live – and while you’ll see Chace isn’t the type that looks for the spotlight, the results from his session as you see already are great! Loving that one in black and white! So there you have it – we were Chace-ing great photos and we got ’em! We hope you enjoyed the highlights of our day with Chace! Making Front PAIGE News With Our Latest Senior Spokesmodel! 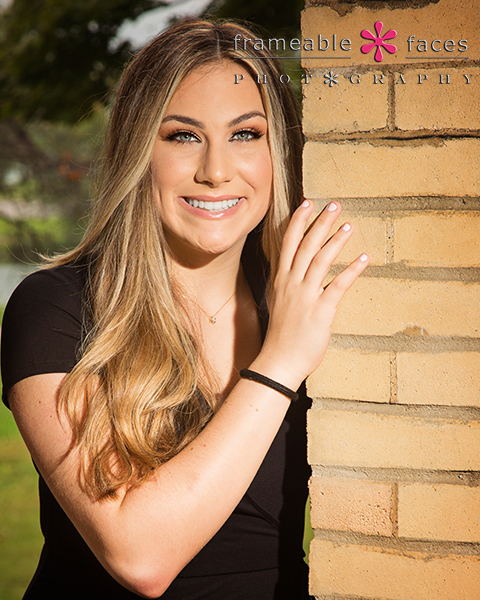 We are so thrilled with Paige – we totally connected on her senior spokesmodel session and she is just one of our peeps. That’s it. She just is – she totally fits in and we feel like we’ve known her forever. Her mom Maxine? Same way. 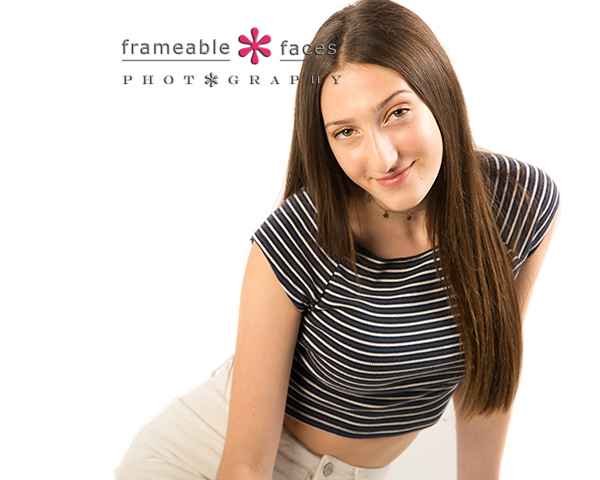 We just had so much fun, and so Paige is definitely FRONT PAIGE NEWS for our studio as far as we’re concerned and she is representing Frankel Jewish Academy for the senior class of 2019! Next we brought out the silver metal… and we started a Facebook Livestream with Facebook Creator for some behind the scenes fun! Click on it and check it out! We made one more stop over by the West Bloomfield Library for a few and we did a little Instagram livestream for some more behind the scenes fun – take a look from our YouTube channel! Beautiful with the backlight and the off camera flash! Definitely front PAIGE news indeed, and we hope you enjoyed the highlights of our awesome day with her!